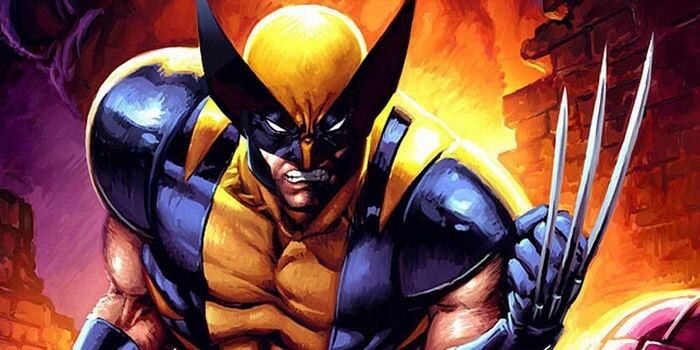 Here's a bit of news on the upcoming Wolverine solo movie. It looks like the Hugh Jackman starrer has found its Big Bad in relatively unknown Boyd Holbrook. I don't have a lot of info on the villainous role, but reports describe the baddie as "a relentless, calculating and intense head of security for a global enterprise." 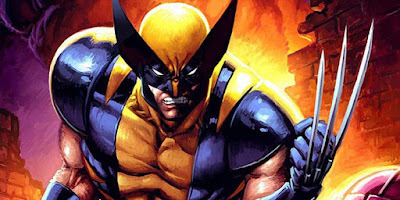 The Wolverine 3 opens March 3, 2017.